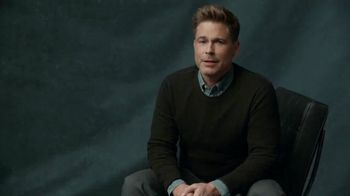 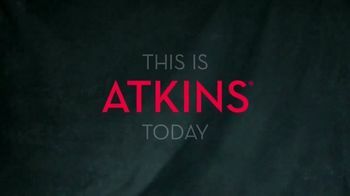 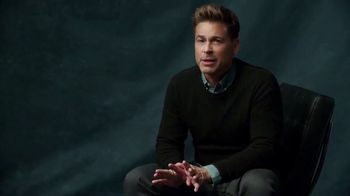 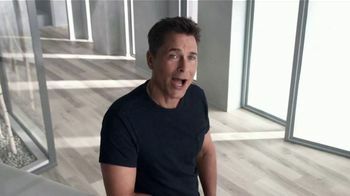 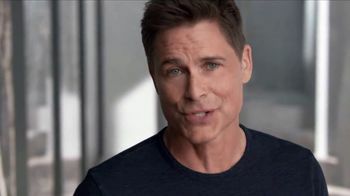 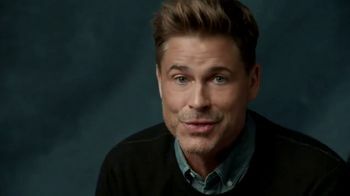 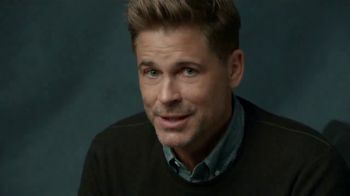 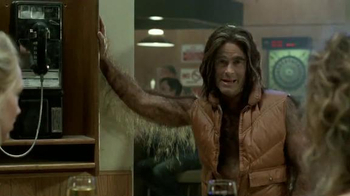 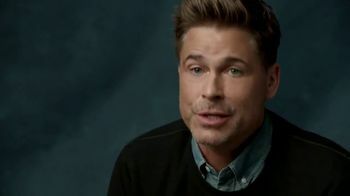 Just because actor Rob Lowe has a killer sweet tooth, doesn't mean he's feeling deprived on the Atkins program. 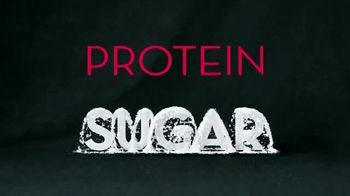 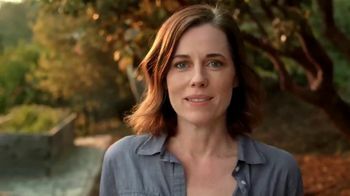 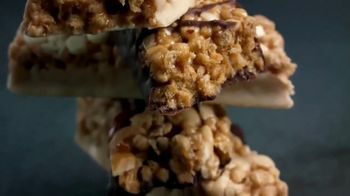 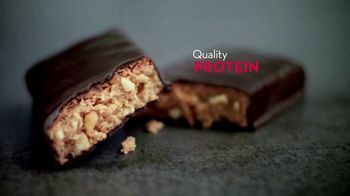 He swears by Atkins Chocolate Peanut Butter Bars, which he claims have quality protein and no added sugar, so he doesn't have to worry about net carbs. 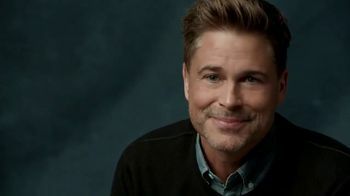 He loves them so much, he takes them wherever he goes.